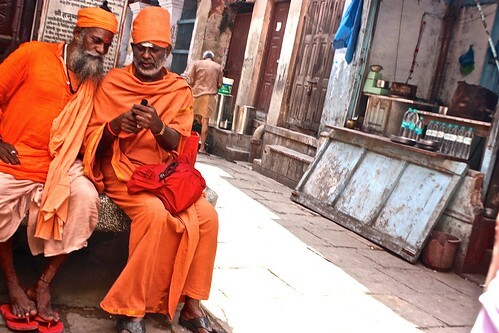 Aside from being THE place to die in India, Varanasi has a lot of life (both human and animal) in its twisting alleys. 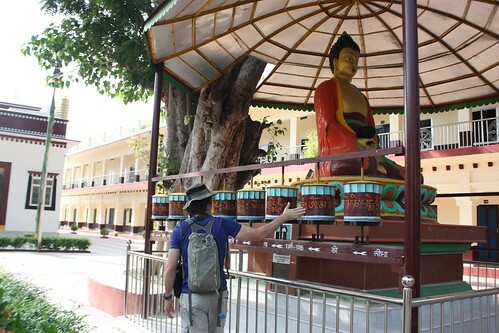 The site of Buddha's first sermon, Sarnath is a peaceful place to get away from the havoc of Varanasi. 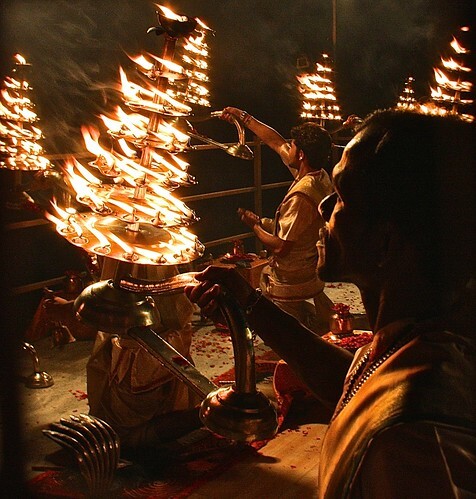 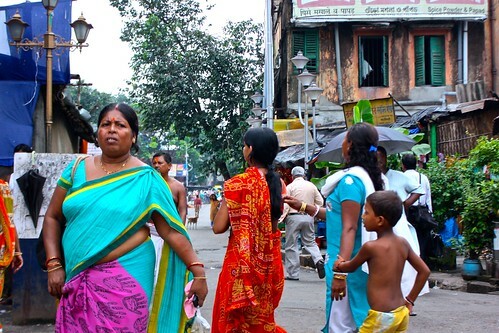 The third most populous city in India shocks the senses, stomach, and sensibilities.